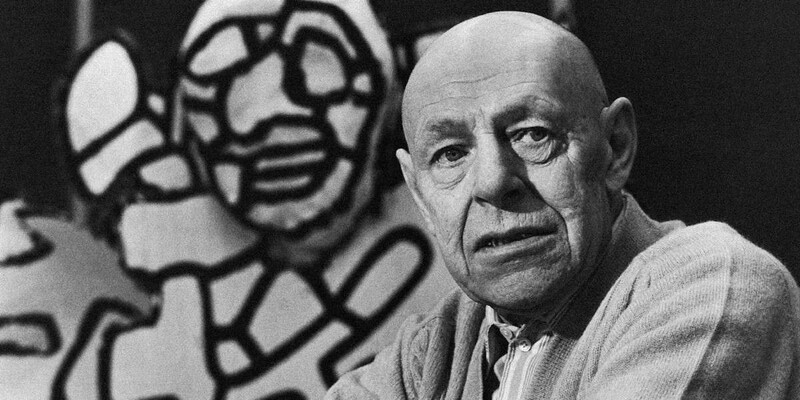 On this day 116 years ago (31 July 1901) was born French artist Jean Dubuffet in Le Havre, France in a wealthy family of wholesale wine merchants. He is best known for launching the “Art Brut” movement, which translates to “raw art” in English. 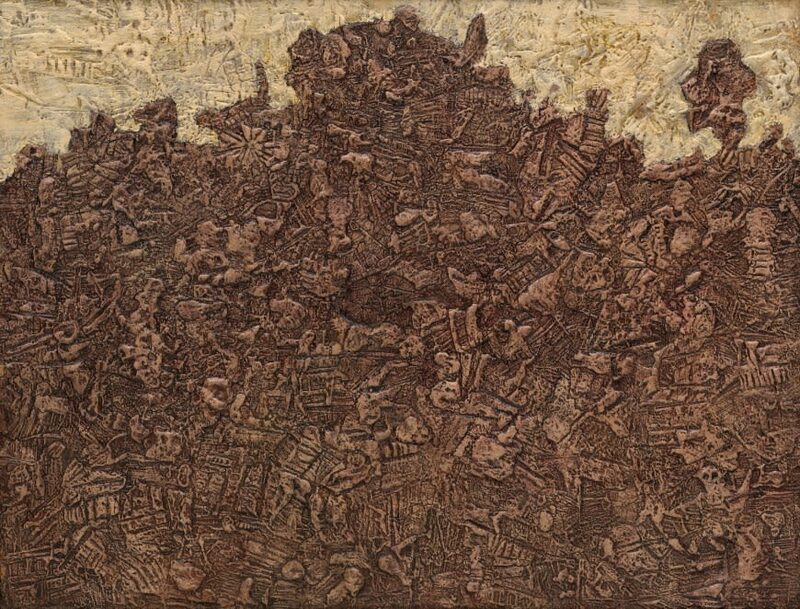 It was called like this because for Dubuffet, it came directly from the psyche in its purest form. His 1947 Art Brut manifesto declared that “We understand by this term works produced by persons unscathed by artistic culture, where mimicry plays little or no part (contrary to the activities of intellectuals).” It included art made by the mentally ill and children. Thus, Jean Dubuffet eschew traditional standards of beauty in favour of what he believed to be a more authentic and humanistic approach to image-making. Jean Dubuffet additionally founded the organization Compagnie de l'Art Brut (1948–51) with writers, critics and dealers from the Dada and Surrealist movement. The manifesto was published in 1949, in which Dubuffet proclaimed Art Brut’s superiority to official recognized art. The French artist was also very successful in the United States, particularly due to the inclusion of his work in the Matisse exhibition in 1946 as the critics were very favourable to his painting. Thus, one year later, Dubuffet had a solo exhibition in America. He lived in New York for a year from 1951. His style is characterised by the use of the impasto technique thickened by adding material such as sand, tar or straw, giving his painting a unique textured surface. Dubuffet also dismissed the concept of perspective in favour of a two-dimensional presentation of space. In the late 1960s, Dubuffet started to make sculpture, using ordinary material such as papier-mâché or polystyrene.